Along with the wise words in the message, there is also mentioned the mysterious large imperial palace known as the Danube Palace of Bulgarian Khans of Omurtag, which still provokes controversy among scientists and archaeologists about its exact location. Interestingly just next to the tree lays the ruins of the “Patriarch Basilica of Damyan” (The first Patriarch of the Bulgarian Orthodox Church, Patriarch Damyan) and the fortress walls of the ancient towns Durostorum (during the Roman Empire) and the Bulgarian Drastar (during the Bulgarian Empire). 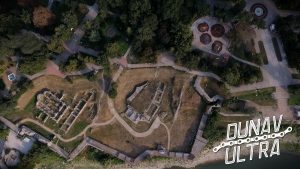 All this facts makes the park of Silistra one of the most remarkable archaeological complexes in Bulgaria. Both, The Old Oak, and the Archaeological Complex, are included in our Dunav Ultra bicycle related travel guide “The 100 Dunav Ultra Highlights“. The guide will present and promote an annual updated list of the 100 most interesting places – part of the Dunav Ultra cycle route. Until now, Silistra is represented on it with four other POI’s – the Art Gallery, the Roman tomb, the Regional History Museum and the Medjidi Tabia fortress. 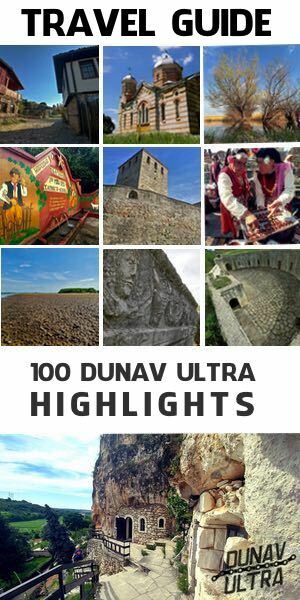 The final list of the “The 100 Dunav Ultra Highlights” for 2019 will be announced on 2.5.2019, the date is considered to be the start of the active tourist cycling season.